So far, EU member states have been slow to implement the new Common Fisheries Policy, with many carrying on with business as usual. To ensure we have sustainable fish stocks in the future, EU member states must enforce the laws they co-authored, while European citizens – including low impact, small scale fishers – must hold our governments to account. Europe’s oceans deserve better. 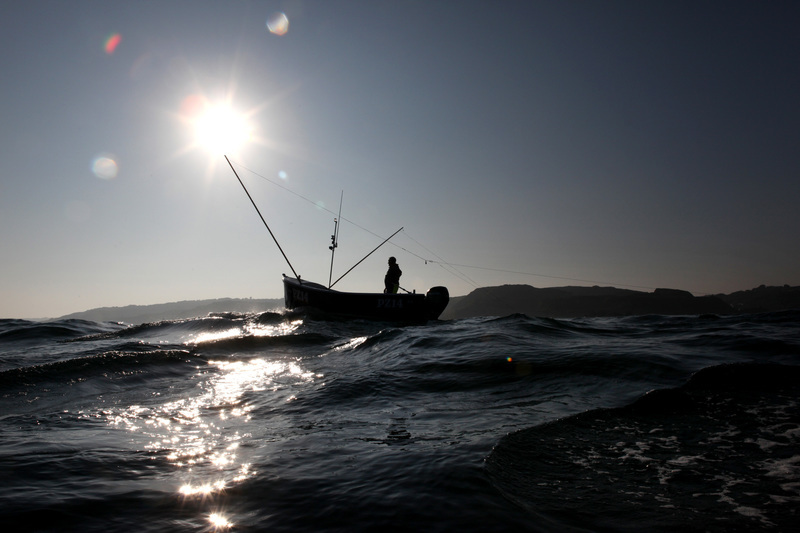 By putting a stop to political horse-trading over annual fishing limits and ensuring that quotas are science-based, thus delivering healthy, sustainable, more prosperous fisheries. By distributing fishing quotas more fairly amongst fishers, with preference to those that can ensure better environmental, social and economic outcomes. By stopping wasteful discarding of unwanted fish at sea and driving increased selectivity of fishing gear, thus avoiding unnecessary destruction of marine life. By fully documenting all the fish that is caught. This will create a better understanding of how much fish is being taken out of the sea, ensuring transparency, improving scientific data and helping sustainable management of stocks. What Does Our Fish Want, and By When? We want EU member states to deliver on their promise for sustainable European fisheries by properly implementing the laws they signed up to.